EKAINBERRI Languages: Spanish Departures: 11.00 AM On winter 1/09-30/06 From Saturday and Sunday On Summer 1/07-31/08 From Tuesday to Sunday. Meeting point: Ekainberri-Zestoa Gipuzkoa The complete guided tour of the Ekainberri complex. 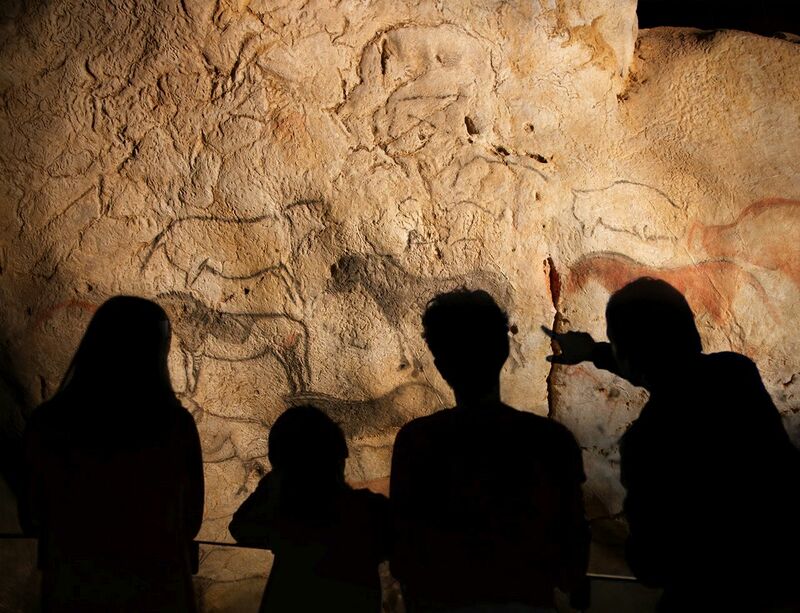 Start by visiting the Basque coast's most spectacular cave paintings at Ekainberri, feeling what the people who inhabited this place 15000 years ago must have felt in the cave. 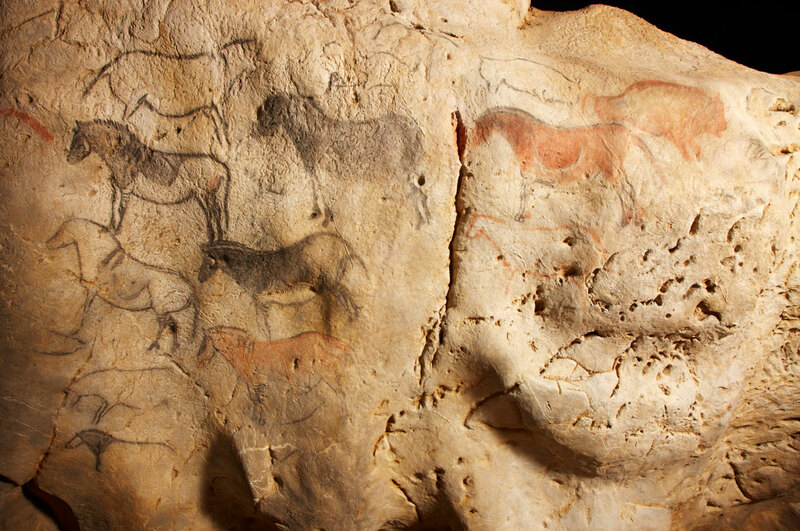 Continue exploring by learningt how to start a fire, hunt and paint in the prehistoric way. The experiences are only available in Spanish and Basque. VERY IMPORTANT-READ CAREFULLY * Remember you have to leave the car in Zestoa and walk yp to Ekainberri. *Ekainberri is 20 minutes away from the car park in Zestoa. * Please respect your turn which is written down on your entry ticket- * If you miss your turn, the ticket loses its valididy, withot having any right to refund. 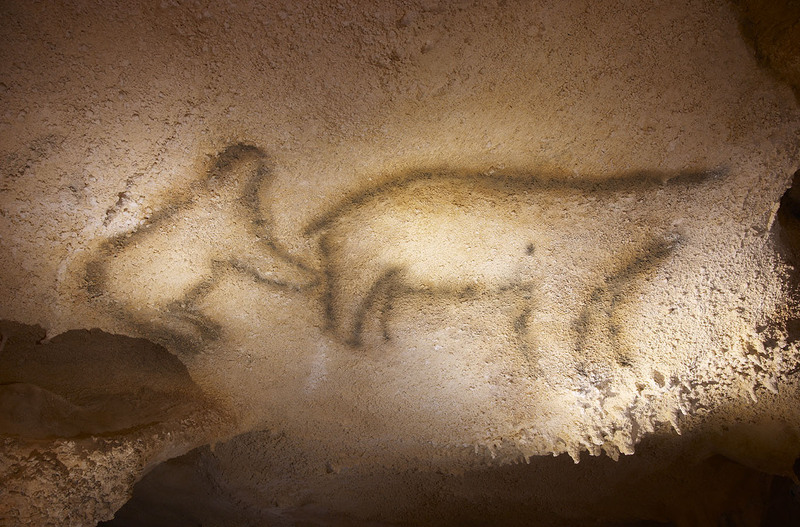 * The tickets need to be validated at the entrance of the replica 5 minutes before the visit starts. * The entrance fee will not be refunded. Price (Tax Included): Adult 8.00€ , Young people (6-18 years old) and Retired people 7.00€,Children 0-5 years old free Duration: 2 hours. The complete guided tour of the Ekainberri complex. 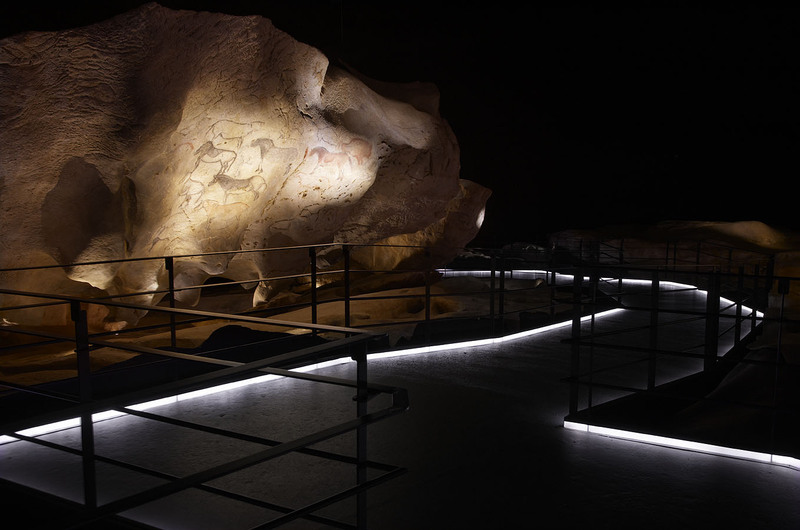 Start by visiting the Basque coast's most spectacular cave paintings at Ekainberri, feeling what the people who inhabited this place 15000 years ago must have felt in the cave. 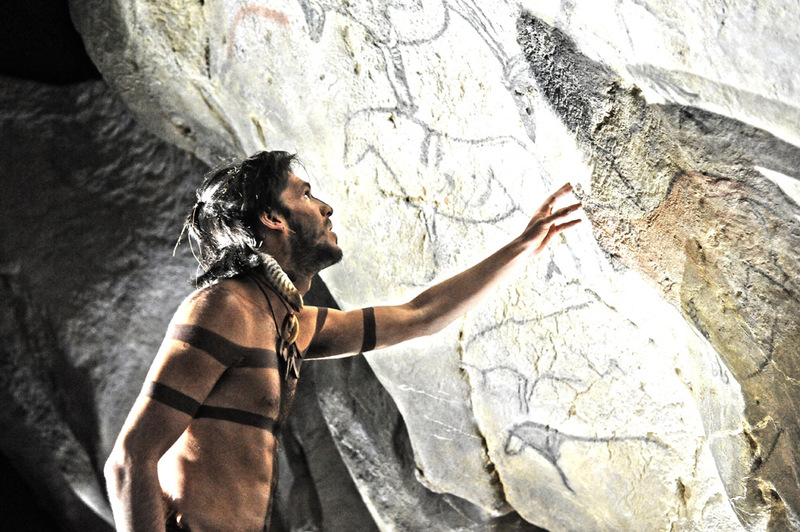 Continue exploring by learningt how to start a fire, hunt and paint in the prehistoric way. The experiences are only available in Spanish and Basque.